In 1983, Greg Malkin founded Technical Software, Inc. and served as its president until selling the business to a public company in 2000. Greg was an Inc. Magazine Entrepreneur of the Year Finalist and for seven years in a row his company was a Weatherhead School of Management Top 100 Growth Company. In 2005, Greg founded the Young Entrepreneur Institute, which focuses on K-12 entrepreneurship education. Greg has won numerous awards for his work with entrepreneurship education including the Teacher of the Year by the Network for Teaching Entrepreneurship; Outstanding Entrepreneurship Educator by the Consortium for Entrepreneurship Education; Ernst & Young Entrepreneur of the Year finalist; National Federation of Small Business (NFIB) Entrepreneur Educator of the Year; and the Leavey Award for Excellence in Private Enterprise Education by the Freedoms Foundation. The Young Entrepreneur Institute (YEI) believes that every child should understand and experience entrepreneurship. We believe that entrepreneurship education and experience can make subjects such as math and writing more relevant to students. We also believe that the intangibles necessary to become a successful entrepreneur – perseverance, hard work, managing adversity, overcoming failure, problem solving – directly mirror characteristics necessary for success in life. Every year, YEI helps hundreds of schools and organizations launch and expand their entrepreneurship programs, impacting thousands of kids. 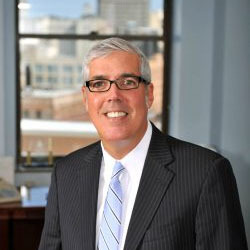 Greg holds a Bachelor of Science Degree from the Massachusetts Institute of Technology (MIT) and a Masters Degree in Education from Ursuline College. Ilene focuses on entrepreneurial education programs for students in grades 9-12. Ilene leads high school entrepreneurship programs for University School, as well as for the high school students and teachers in Northeast Ohio and beyond. She also serves as event director for the Enspire Conference for entrepreneur educators. Ilene has more than twenty years of business and marketing experience – most notably as Marketing Director at Cole Vision Corporation and more recently advising start-ups like Your Teen magazine. She holds an Economics degree from The Wharton School of the University of Pennsylvania. Jessie leads K-8 programming and partnerships including Lemonade Day Northeast Ohio and Selling Bee. 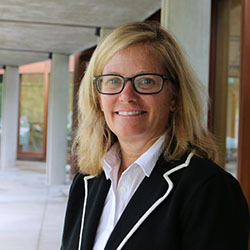 As a champion for experiential education and economic revitalization, she is enthusiastic about entrepreneurship education as a way to empower students to make positive change in their lives and their communities. Prior to YEI, Jessie spent ten years as a technology and business consultant. 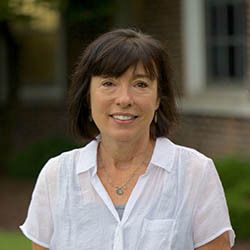 She holds a Bachelor of Arts in English and Sociology from Guilford College, and a Masters of Science in Geodetic Engineering from The Ohio State University. As Program Manager for the National Video Pitch Competition, Kelly will be building on the success of Young Entrepreneur Institute’s two regional competitions — Selling Bee and Teen Pitch Tank — to expand these programs to engage schools and youth organizations nationally. Prior to joining Young Entrepreneur Institute, Kelly worked as an administrator in University School’s Athletic Department. She has extensive experience working in the Cleveland real estate market in both property management and sales. She started her career in customer service management with Progressive Insurance. Kelly graduated from the University of Vermont with a Bachelor of Science. Reka is passionate about connecting young entrepreneurs to the community and giving them the opportunity to sell outside of the school walls. She joined the YEI team in 2013 and leads the Young Entrepreneur Market coaching student entrepreneurs and educators through the process of starting and growing a product-based business. Reka also serves as the Chief Relationship Officer of the Entrepreneurship Education Consortium (EEC), a network of NEO higher education institutions with entrepreneurship programs. Before joining EEC, Reka led an accelerator program that offers female entrepreneurs education, mentoring, and access to capital. She also served as the Executive Director of The International Entrepreneur (TiE) Ohio and as the Director of the International Visitor Leadership Program at the Cleveland Council on World Affairs. Reka holds an M.A from Bowling Green State University and a Certificate of Nonprofit Management from Case Western Reserve University. Wendy creates powerful partnerships with foundations and corporations supporting youth entrepreneurship. With 25 years in new business development, she has created projects for General Motors, National City Bank, University Hospitals, Iron Chef Michael Symon, Olympian Diana Munz and over $1 million dollars of promotional support for NE Ohio Susan G. Komen Foundation. Wendy holds a degree from Ohio University’s Scripps School of Journalism, and most recently worked in sales management for CNBC and WKYCTV3/Gannett Media. Nicole loves inspiring students to dream big and reach their full potential. Nicole manages the University School Community Engagement Program, national and international trips, the exchange programs with partner schools in China and Kenya, summer internships, and the Anderson Scholars Program where students pursue a concentration in entrepreneurship or science. Nicole earned her undergraduate degree at Oberlin College and her MBA from The Weatherhead School of Management at Case Western Reserve University. Prior to US, she was a founding staff member and the Director of Programs and Alumni Relations at E CITY, or Entrepreneurship: Connecting, Inspiring and Teaching Youth. E CITY teaches entrepreneurship, business and life skills to over 1,300 youth from low-income areas in Cleveland. Meg supports all Young Entrepreneur Institute programs. She also manages logistics for the Community Engagement program at US, and coordinates marketing efforts for the Leadership Center at US. Before joining our team, Meg worked in publishing, as a developer of materials for textbooks, and for ten years as a high school English teacher at Laurel School. Meg holds a Bachelor of Arts degree in English from the University of Massachusetts at Amherst. George translates his diverse business experiences into stories that educate and inspire students in the classroom, not only at University School, but at Miami University, the State University of New York, Clemson University, and elsewhere. George retired from Sherwin-Williams where he was a Group President with over 7,000 employees in North and South America, Europe, and Asia. As President, he helped grow the business from $1.6 billion to over $3 billion in just 5 years. Before becoming a President, George led sales and marketing teams at Sherwin-Williams, PPG Industries in Pittsburgh, Axeda, a venture-funded startup in Boston, and at Thermovation Engineering, an equipment manufacturer in Cleveland that grew more than 1,900 percent during George’s tenure, winning five consecutive Weatherhead 100 Awards. George holds a MBA from Miami University and a BFA from Bowling Green State University. 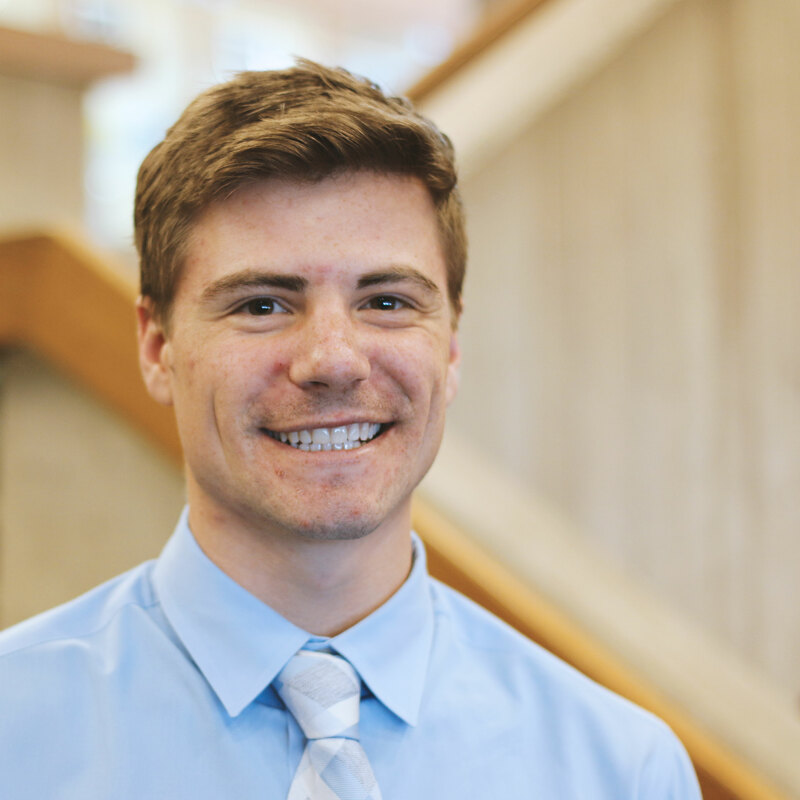 Matthew manages communication and provides support to the various programs of Young Entrepreneur Institute including the Enspire Conference, Young Entrepreneur Challenge, Young Entrepreneur Market, and Lemonade Day. Additionally, Matthew runs Celebrate Youth Entrepreneurship. He has extensive experience with entrepreneurship and working with youth. Prior to YEI, he owned and ran a business, Black Star Rentals, and has worked with students of all ages and backgrounds for the past 6 years. Matthew graduated from Vanderbilt University in 2018 with a degree in Human and Organizational Development and is originally from the Cleveland area, graduating from Shaker Heights in 2014. Stacey is a business owner who has committed herself to the launch and growth of entrepreneurs for the past 15 years. She served as Director of the SBA’s Small Business Development Center where she was awarded the SBA Minority Small Business Champion Award. She also served as Director of the Women’s Business Centre in Tampa, Florida. Stacey has passionately energized students to pursue entrepreneurship during her work at Yale University, Kent State University and Hiram College. 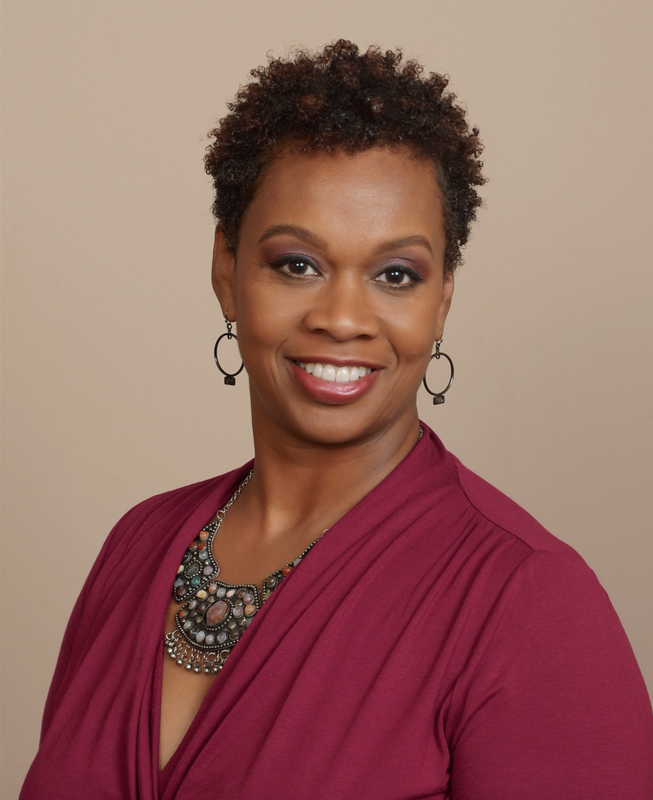 While at Kent State University, Stacey created the Mentor and Protégé Program (MAPP) which matched minority students interested in entrepreneurship to be mentored by Kent State Minority Alumni business owners. MAPP was recognized during the first ever White House Entrepreneurship Demo Day in 2015. Stacey holds a BA in from Ursuline College and MBA from Cleveland State University.